Jared Pierce is one of Utah’s rising generation of engaging, versatile, and entertaining pianists and collaborators. His performances have extended to Spain, Portugal, Brazil, and throughout the United States. 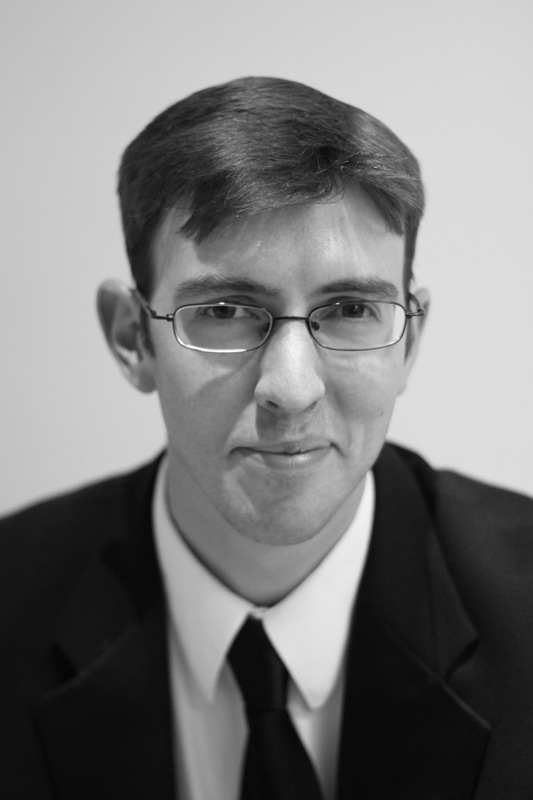 As a collaborative pianist, Mr. Pierce has worked with hundreds of singers, instrumentalists, and numerous choirs. Some of his accomplishments include the 2010 Earl and Marilyn Kruschke prize for piano, first prize in the 2008 CSU Stanislaus Concerto Competition, and first prize in the 2006 Merced Symphony Concerto Competition. Mr. Pierce is currently a doctoral student in the piano program at the University of Utah where he is studying with Susan Duehlmeier. He received his M.M. degree in piano performance from Brigham Young University, where he studied with Irene Peery-Fox, Jeffrey Shumway, Scott Holden, and Richard Anderson. He received his B.M. from California State University, Stanislaus under the tutelage of Stephen Thomas. He has performed in the master classes of Nelita True, Norman Krieger, and Jon Nakamatsu. He also spent two summers at the prestigious Aspen Music Festival & School studying with renowned piano faculty from all around the world.